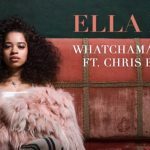 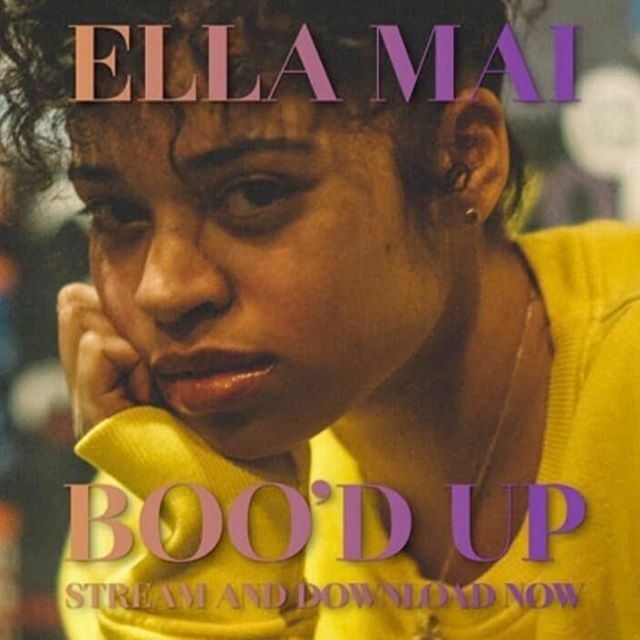 Ella Mai has gained a solid presence in the global music scene with her hit R&B single, “Boo’d Up”. 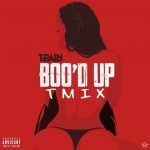 It’s overwhelming that in this era where alot of new wave sounds are thriving, a calm tune like Boo’d Up would be such a buzz. 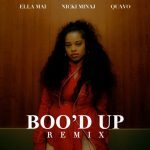 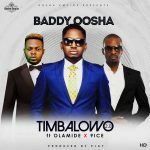 Notable musicians like Quavo, Nicki Minaj, T-Pain and the likes have also rendered their covers of “Boo’d Up”. 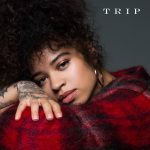 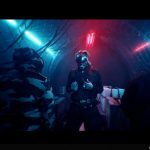 “Boo’d Up” was produced by Larrance Dopson & DJ Mustard and originally released in 2017 before the video surfaced in April 2018.